Are you looking for a storage company with a great reputation and clean climate-controlled storage units with top-notch security in Lubbock? 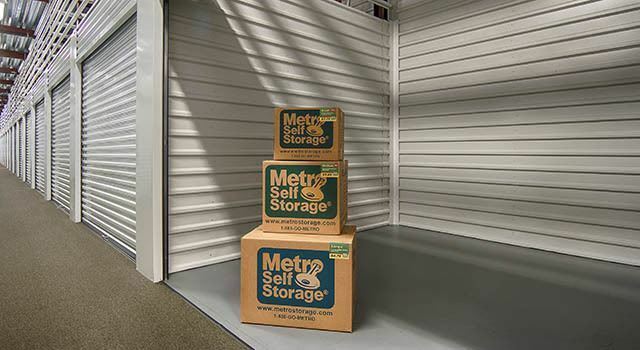 Metro Self Storage offers more than 40-years of experience of providing these things, and more. Whether you need to find a climate-controlled business storage solution or to store an entire household over the summer months, let the knowledgeable on-site manager at Metro Self Storage be your guide. If you are unsure whether or not your belongings will benefit from being stored in a climate-controlled storage unit, give us a call, and one of our professional and experienced storage experts will be happy to help you. Our priorities are to ensure that you have an excellent experience storing with us.